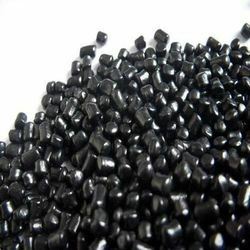 Our organization is engaged in offering a supreme quality Pearl Black Masterbatch. To ensure their quality purity, these products are rigorously checked by our quality analyzers on the particular level of parameters. Our provided products are pearl black masterbatch following the leadership of qualified personnel’s to make them as a finest quality product. Hygienically packed, this range is highly respected in the market. Packaging Details: Woven Sack Bags of 25 Kg each with HM bags on top. Further stretch wrapped on pellets. Looking for Pearl Black Masterbatch ?